There’s also another, creepier, twist to the proposed app: It will only unlock with facial recognition and it also tracks your gaze using facial recognition technology to make sure you’re actually watching the ads, according to CNET. 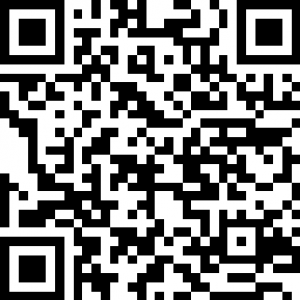 The app would work as follows. Users login to PreShow, select a movie they want to watch and then view up to 20 minutes worth of ‘branded content’ to unlock free tickets. The app collects data on the user’s ‘behaviors’ but its creators insist that it ‘never records’ users. However, Spikes said the facial recognition technology is essential to the app’s viability. Not only does it serve as the means to make sure users are watching ads, it also verifies their identity when they login. Instead of entering a password, users sign in using facial recognition authentication. 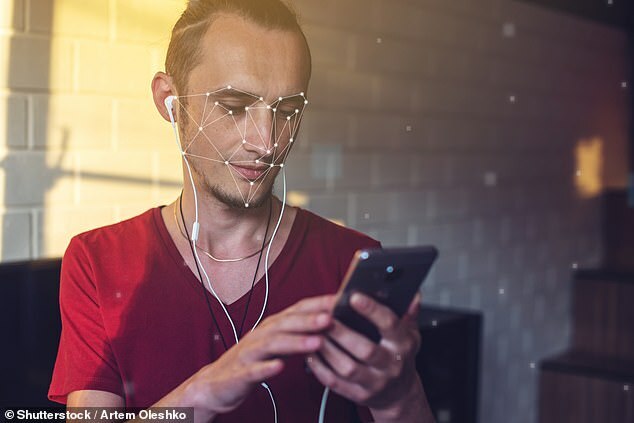 The company is in the process of putting together its end user license agreement, which will detail how it will use the facial recognition systems powering the app, CNET noted. 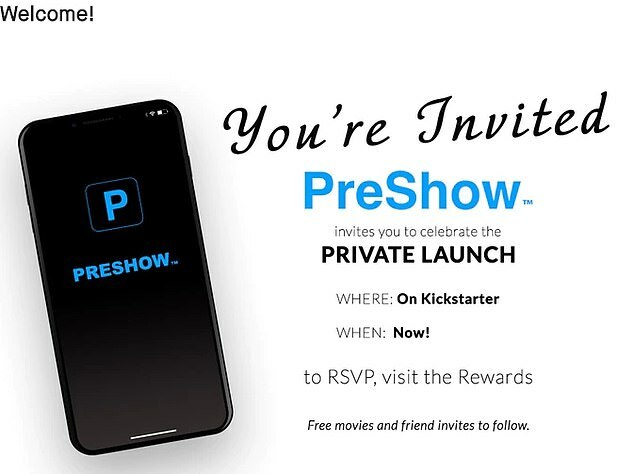 The PreShow app will launch in beta, with Kickstarter donors as the first test group, beginning in July. Hopefully, PreShow will treat users’ data with more care than the company Spikes came from. 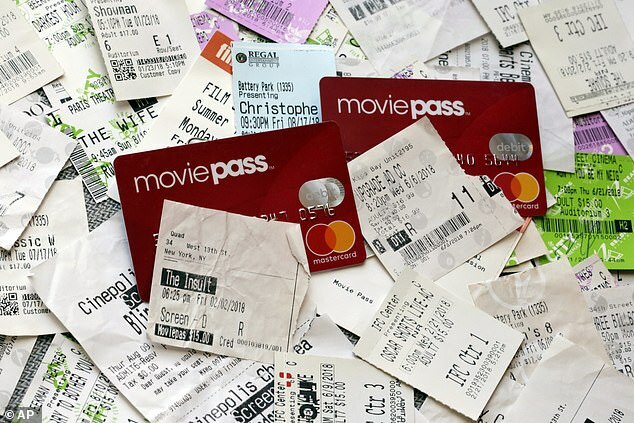 Last March, MoviePass CEO Mitch Lowe said at an industry conference that his company stores an ‘enormous amount of information’ on its users. This includes their home address, the makeup of their household and income, among other sensitive data. Lowe also explained how the app, which for $10 a month lets users watch one movie a day at theaters across the U.S., enables this tracking. ‘It’s not that we ask [for that information]. You can extrapolate that,’ Lowe explained. ‘Then because you are being tracked in your GPS by the phone, our patent basically turns on and off our payment system by hooking that card to the device ID on your phone, so we watch how you drive from home to the movies. ‘We watch where you go afterwards, and so we know the movies you watch,’ he said. Lowe said the company doesn’t sell the data; instead, it uses the data to market films. MoviePass is a discount movie ticket service that allows users to see multiple movies per month for a flat rate. It’s grown to 3 million subscribers, from about 20,000, since it slashed monthly rates nearly a year ago to $10, from as high as $50. The firm changed its business model last summer to offer a Netflix-style subscription that lets you see a movie a day for a flat fee of $9.95 a month. But, because MoviePass typically pays theaters the full cost of tickets – $15 or more in big cities – a single movie can put the service in the red, and its financial stability has come increasingly into question. In summer 2018, MoviePass revealed a plan to raise its monthly fee by 50% to $15, and allow subscribers to see one movie per day. Days later, it backtracked on the plan. It now says it will continue to charge just $10, but you can only see three movies per month.